Valsoia focuses on ice creams. With summer coming, the Italian company producing and selling healthy food products increases its line of plant-based ice creams with a lot of different flavours and varieties, available from June. The marketing strategy is not only connected to hot weather coming. As a matter of fact the first quarter results report a very positive performance of the company’s international activity, with more than 35% growth compared to the year earlier period, thanks to the improvement of the distribution network in Europe and USA, mostly with regard to ice cream lines. “This positive start ”– Valsoia Chairman Lorenzo Sassoli de Bianchi commented – allows us to really trust and foresee a strengthening of our domestic market share and an increase in the international markets in the whole year”. Valsoia closed the first quarter of the year with a net profit of 1,3 mln euro (+13,5%). The strategy to focus on ice creams is also supported by market performance. According to a Nomisma survey, committed by Agronetwork and based on a sample of more than 5400 balance sheets regarding capital companies operating in the agro-food sector, in traditional sectors high value added segments indeed such as ice creams reported above average profitability ratios. Furthermore the Italian consumer style, transformed by economic recession, as mentioned at the IRI Conference (Information Resourches Inc.), “New Food Frontiers” and Cibus, draws to wellness, therefore to well-being and food safety, and in the same time to try new flavours and tastes and to achieve personal fulfillment. Moreover during the conference it was proved that ice creams and frozen foods are among the most required macro-categories by large-scale retailers. 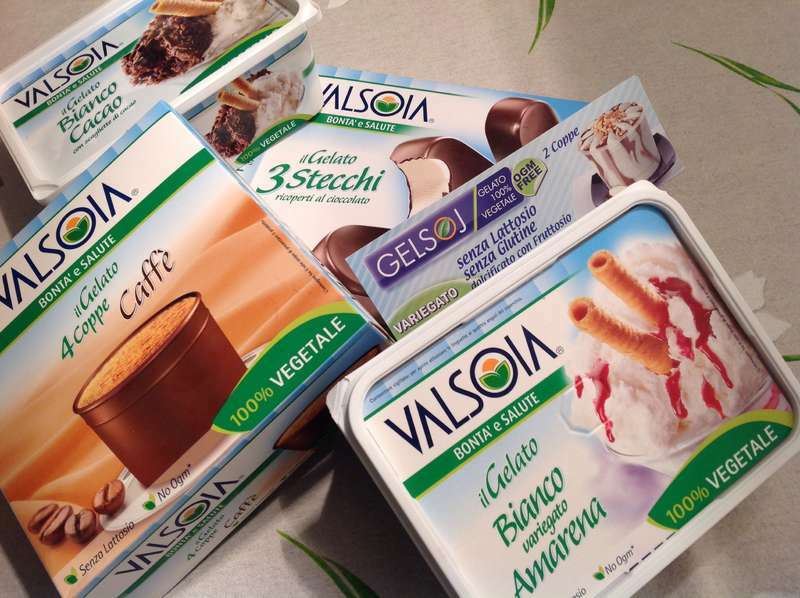 In order to grant the best quality, Valsoia tried the new ice cream varieties on a large number of consumers, achieving excellent approval ratings. The effectiveness of market researches and R&D activities was confirmed by the last Nielsen surveys reporting over 90% of the Valsoia products launched some years ago as still firm on the Italian food market. Therefore the company based in Bologna fulfills the emerging trends of consumers enjoying tastiness and healthiness and successfully understands their tastes.